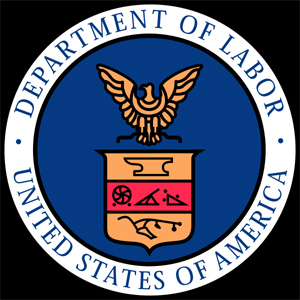 The Department of Labor (DOL) has placed on its web-site a helpful guidance for the typical 401k plan fiduciary seeking to reduce personal liability when it comes to 401k plan Fees. Titled “A Look at 401k Plan Fees” (click the tile for the link), the site attempts to address the common questions regarding 401k plan fees a fiduciary might have. Perhaps the most important piece of advice offered by the DOL warns the 401k plan fiduciary “there is no easy way to calculate the fees and expenses paid by your 401(k) plan due to the number of variables involved.” You might be surprised who the DOL suggests trying to find the answers to the following ten questions from. Bear in mind, the DOL provides this information primarily as a helpful tool for employees, not fiduciaries. Indeed, the DOL directs the employee to ask the 401k plan’s administrator to provide the answers to the above questions. That means fiduciaries better prepare themselves to know the answers. There is one more instructive piece of advice the DOL offers: “Keep in mind that the law requires the fees charged to a 401(k) plan be ‘reasonable’ rather than setting a specific level of fees that are permissible. Therefore, the reasonableness of fees must be determined in each case.” A fiduciary cannot hide behind lower fees if the investment option does not appear reasonable.